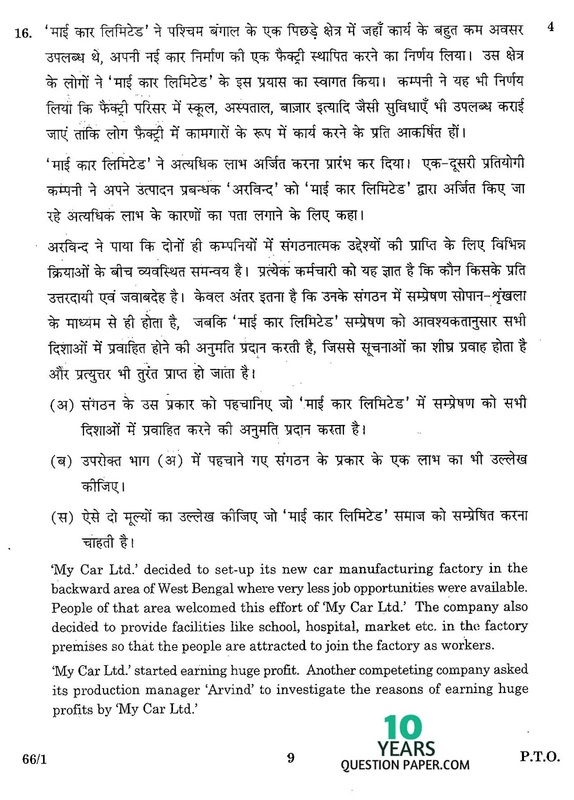 Business Study 2016 class12th Set-1 free sample question papers of ( Business Study) are issued by Central Board of Secondary Education (c.b.s.e.) 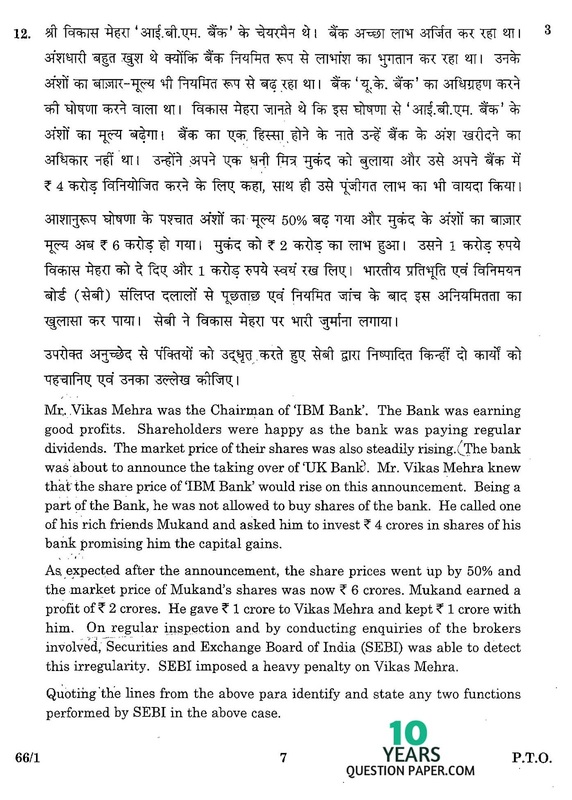 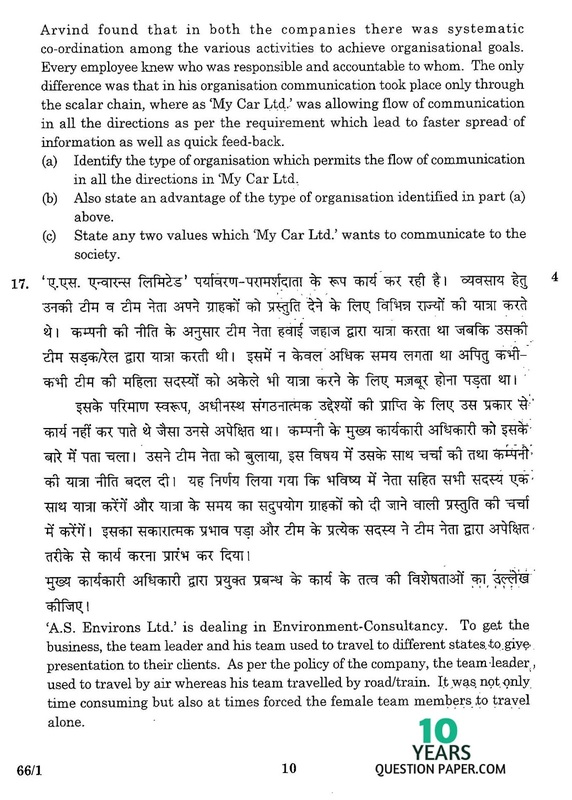 2016.Business Study cbse syllabus for class 12th 2016 Nature and Significance of Management, Principles of Management, Management and Business Environment, Planning, Organising , Staffing, Directing, Business Finance and Marketing, Financial Management, Financial Markets, Marketing Management, Consumer Protection, and cbse important question bank. 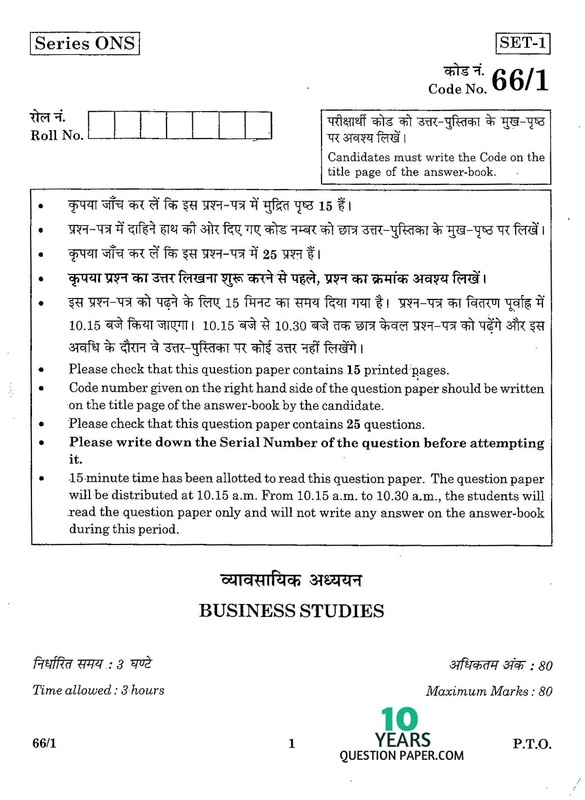 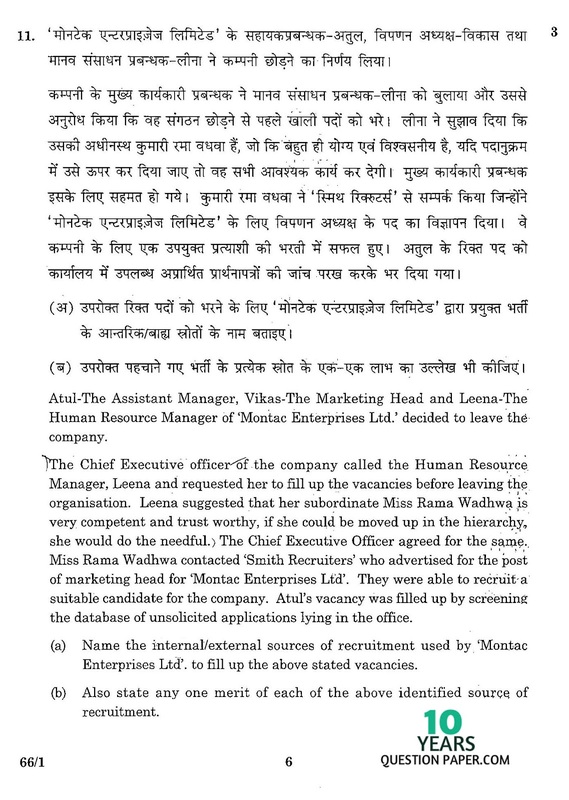 Tags: cbse Business Study class xii question paper 2016 (set-1), Business Study class 12th 2016 question paper, Business Study question papers, Business Study question paper 2016,cbse class 12 Business Study question papers with answers, Business Study Delhi CBSE question paper 2016,12th question paper 2016, cbse class xii, cbse 12, cbse 12th standard,cbse class 12 question paper 2016,class 12 question paper 2016,cbse question paper for class 12 2016,cbse question papers for class 12 2016,sample question paper for class 12,cbse sample question paper,cbse class 12 sample question papers,cbse XII Business Study question paper,xii 2015-2016 cbse question papers,cbse 12th board Business Study question paper 2016 (set-1).